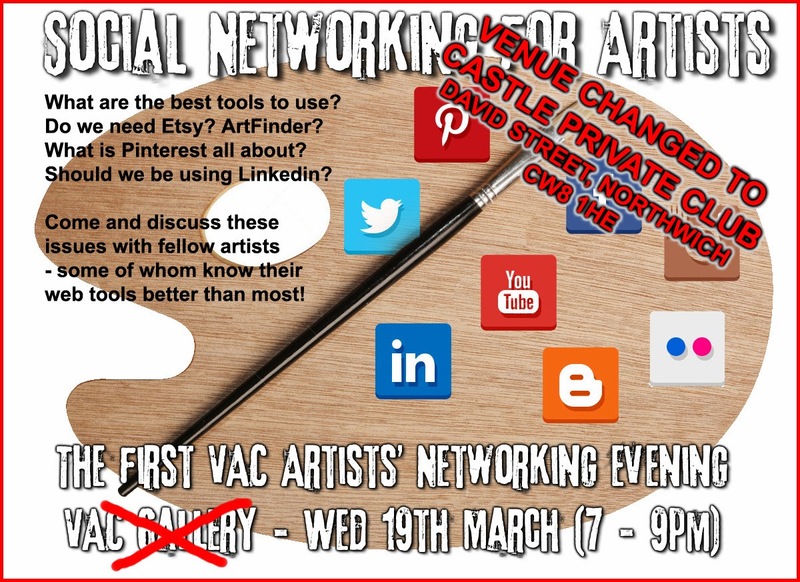 Here is a great opportunity to discover how other artists are using social networking to promote their work. Do we need to use Facebook? What about the confusing array of other web tools?